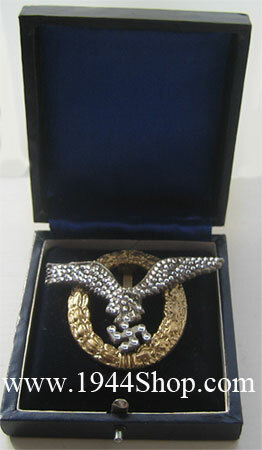 "Gemeinesamesflugzeugführer und Beobachter Abzeichen in Gold mit Brillanten"
Luftwaffe Special Combined Pilot/Observer Badge with Diamonds IN BOX! 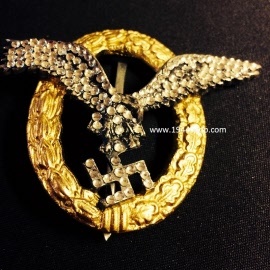 "Gemeinesamesflugzeugführer und Beobachter Abzeichen in Gold mit Brillanten" AND BOX! 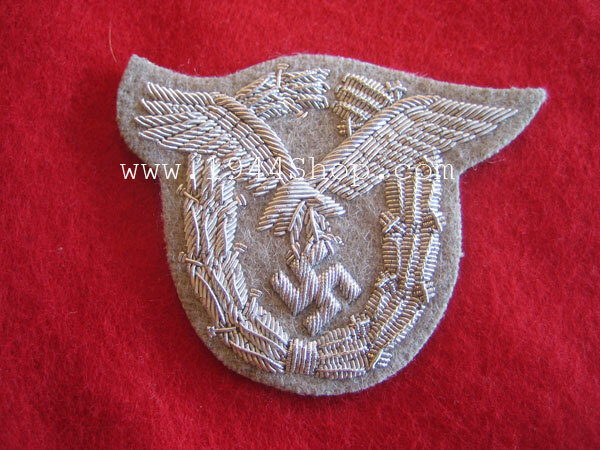 Cloth version for officer in silver bullion, hand.made. 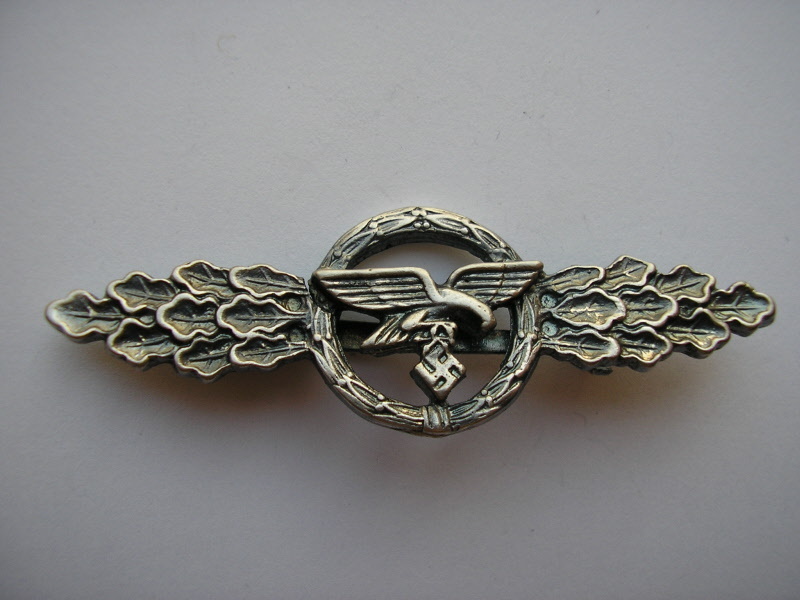 The badge was awarded after completion of two month qualifying service, after five operational flight as observer, or if the recipient was wounded while posted as observer (prior to the completion of the 5 flights). 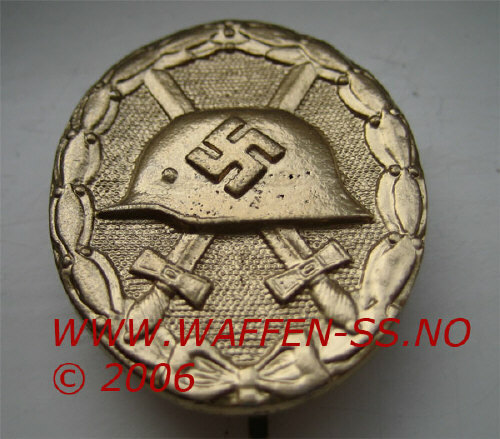 The number presented is unknown to the authors at this time. 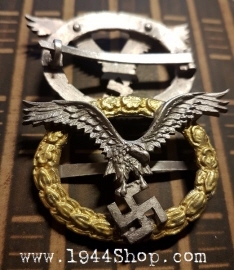 The conditions changed all along the war. 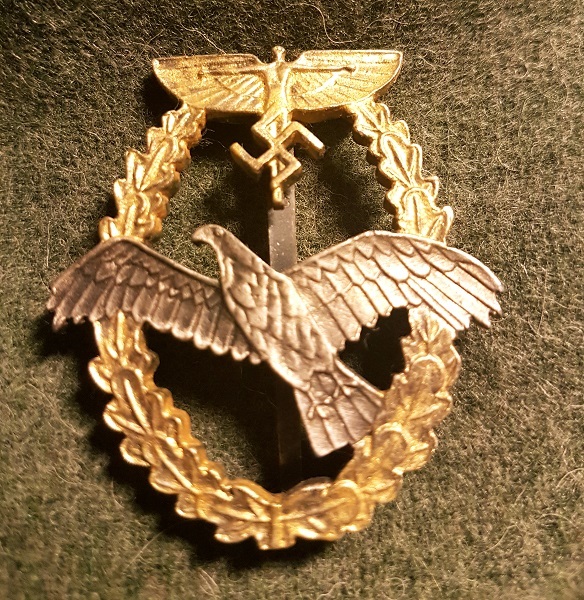 From 41 to 44 progressively any specialist (riflemen, administration, doctors) was authorized to wear the badge after performing jump training. 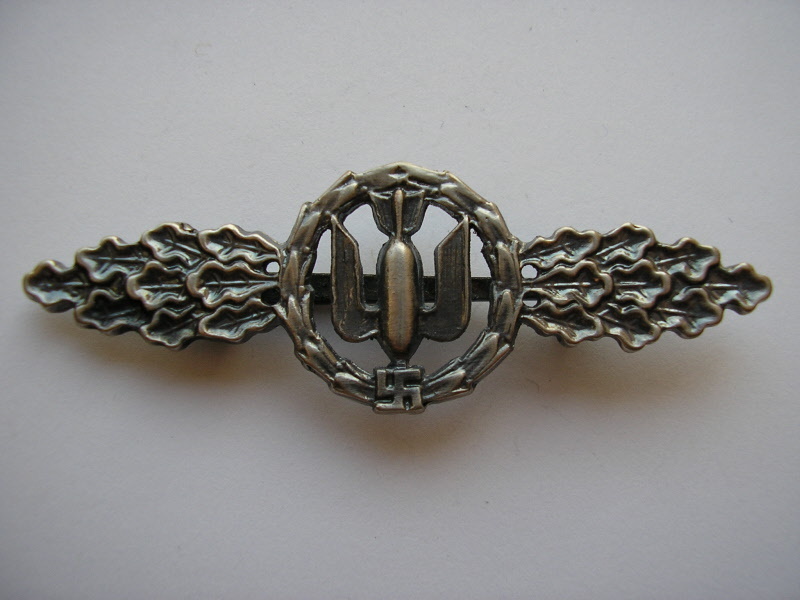 Cloth version for officer in Silver bullion, hand-made. 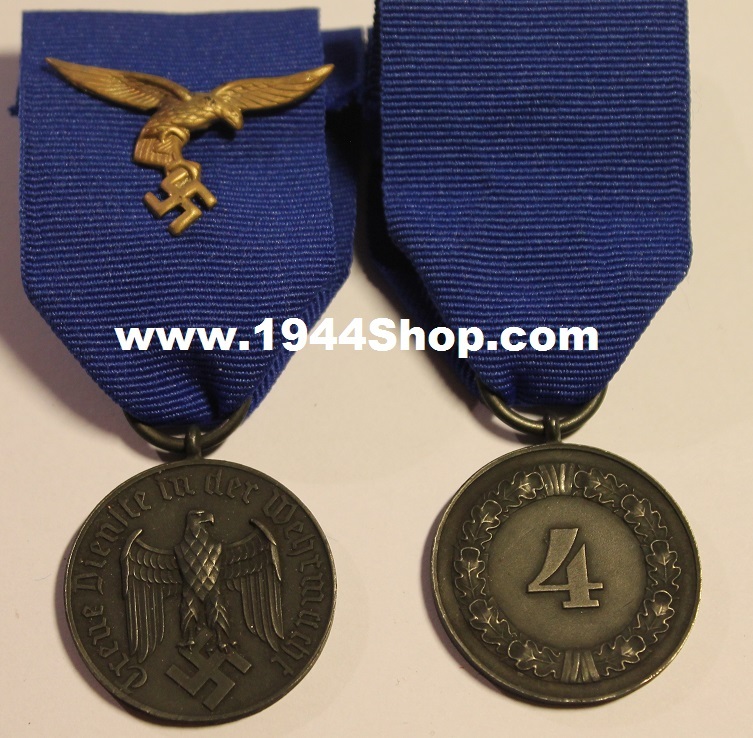 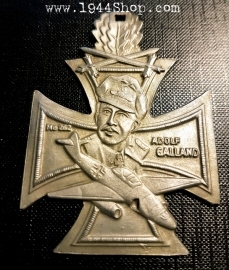 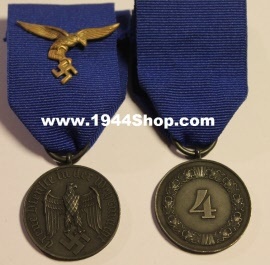 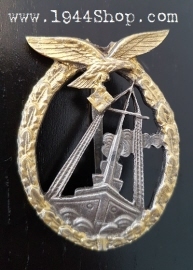 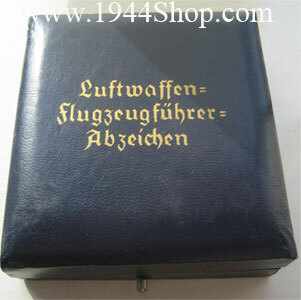 "Frontflugspange Für Zerstörer und Schlachtflieger"
The award was presented to Luftwaffe field divisions who were engaged in combat along side their comrades in the land armed forces. 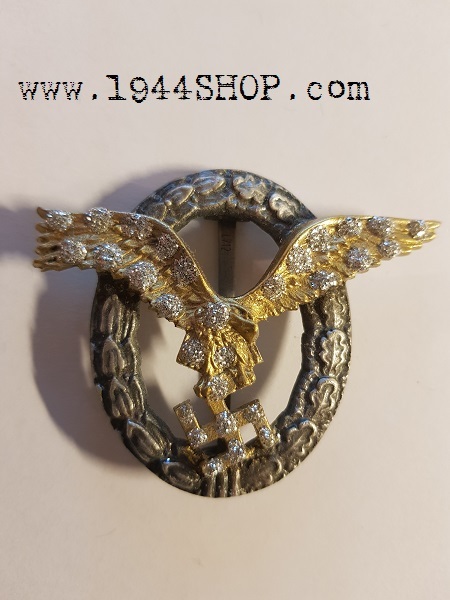 There were twenty-two fully equipped Luftwaffe field divisions, among them the famed and elite “Herman Göring” division, who were under the direct command of the Göring himself until July of 1944. The Divisions were controversial as many in the Wehrmacht command thought them a drain of precious resources that could have been better utilized if employed in the ever retreating Heer forces. 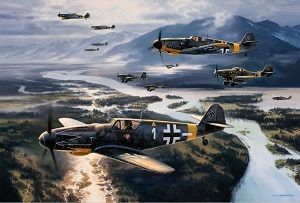 Even though there were skeptics, it must be stated that the better trained Luftwaffe divisions gave a good account of themselves in land combat alongside their brothers at arms. 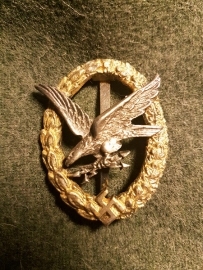 As implied by the title, the badge was presented to Air Gunners and Radio Operators and mechanics who completed two months training or five missions. 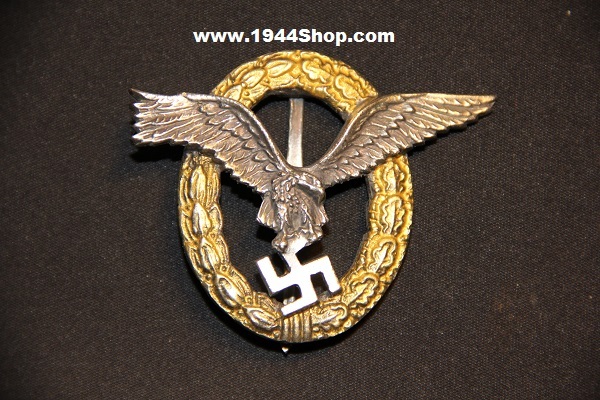 The criteria was shortened if the soldier received a wound in action. 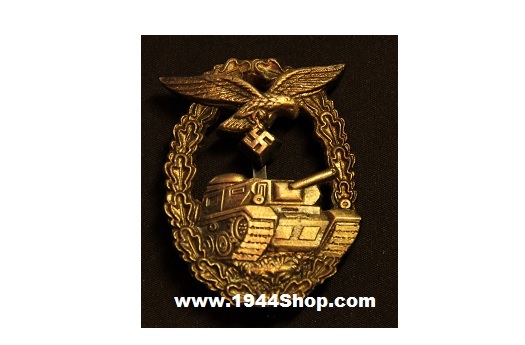 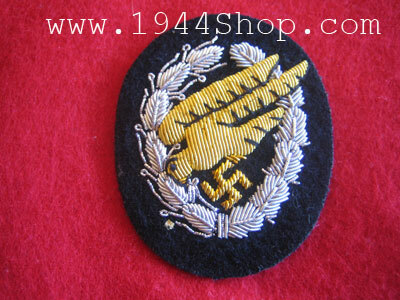 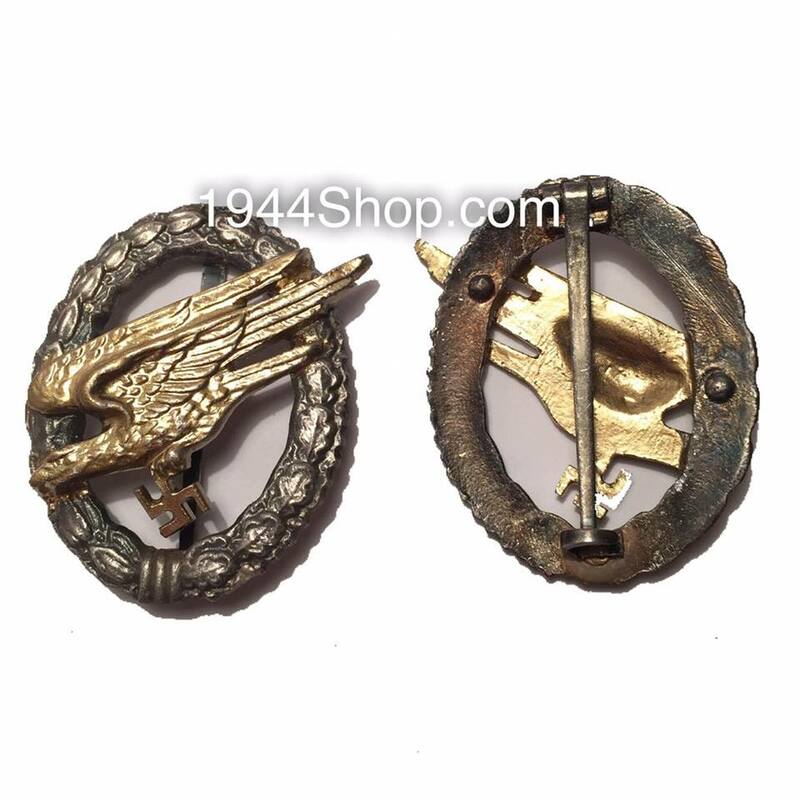 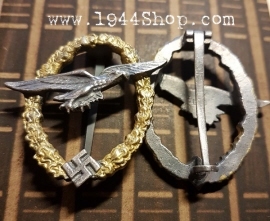 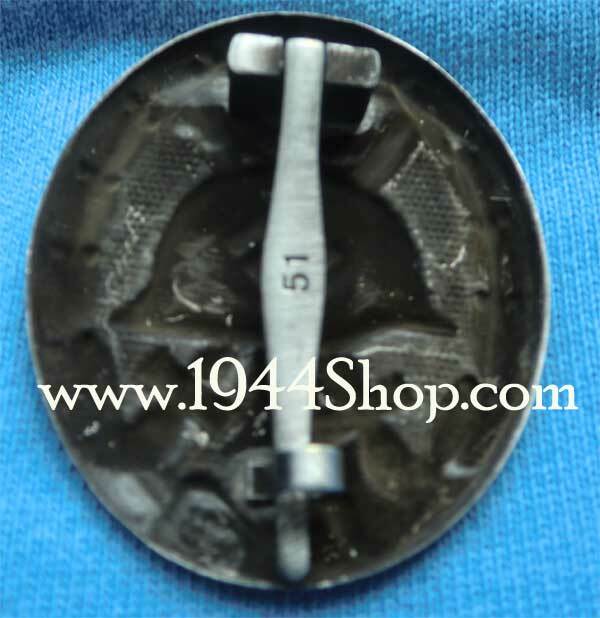 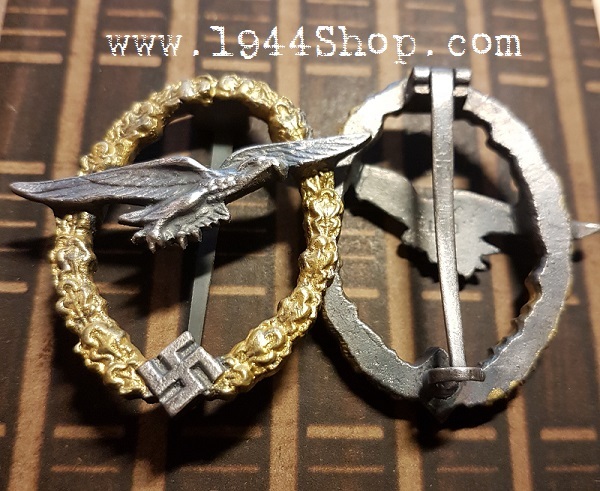 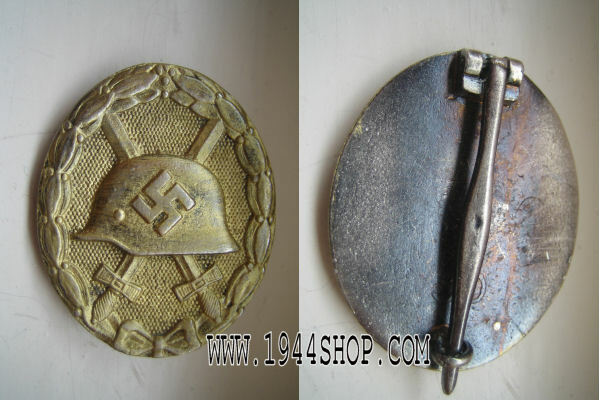 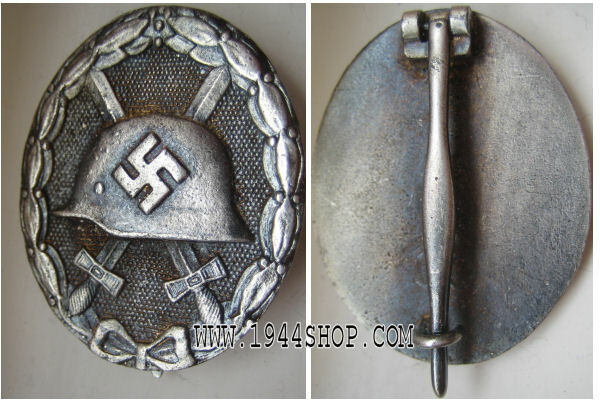 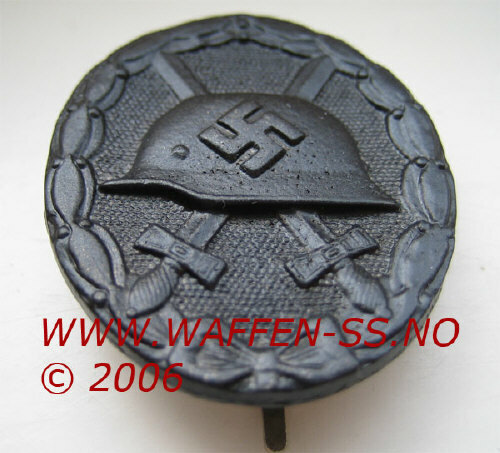 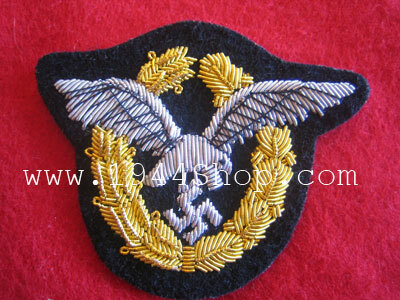 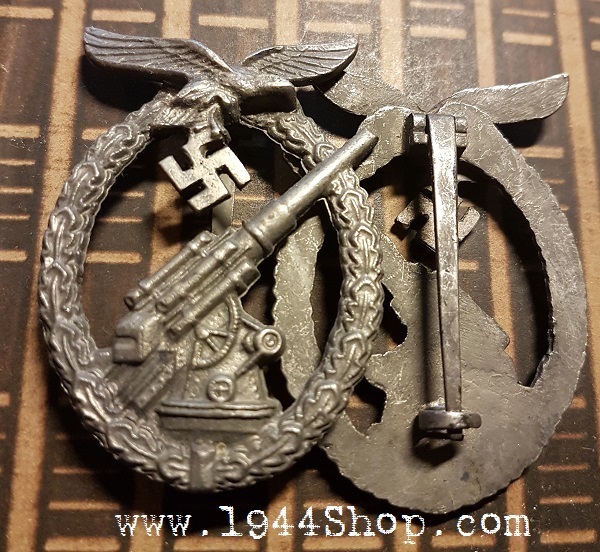 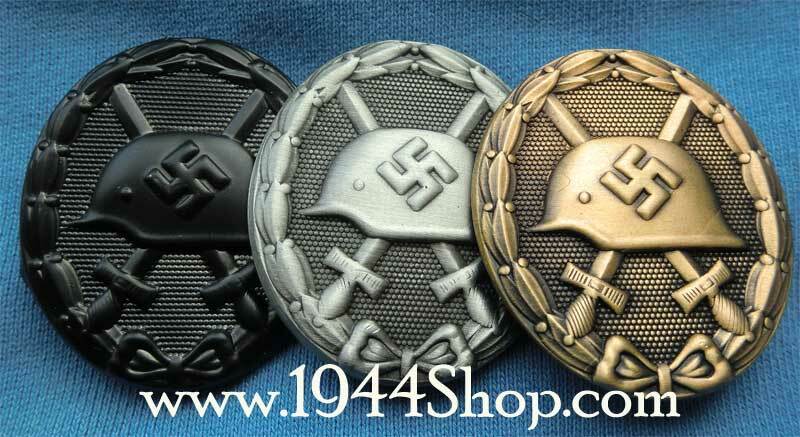 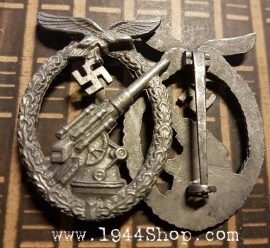 Luftwaffe Tank Battle Badge Badge. 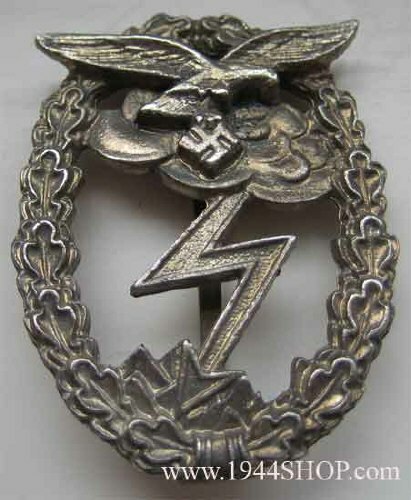 N.S.F.K. 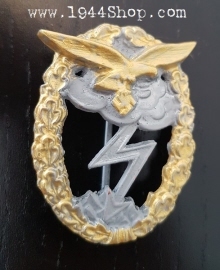 Badge for Free Balloon Pilot. 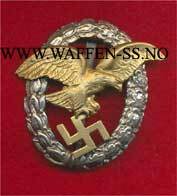 Very few awarded this badge.